Abstract: Since it was launched in 2013, Airwheel electric self-balancing scooter has been known as a compact and eco-friendly electricity-powered transport. It is mainly applied for travelling in urban areas, for it not only functions as an extension of the car but also works as a great companion in public transportation. Plus, it offers riders a comfortable ride. 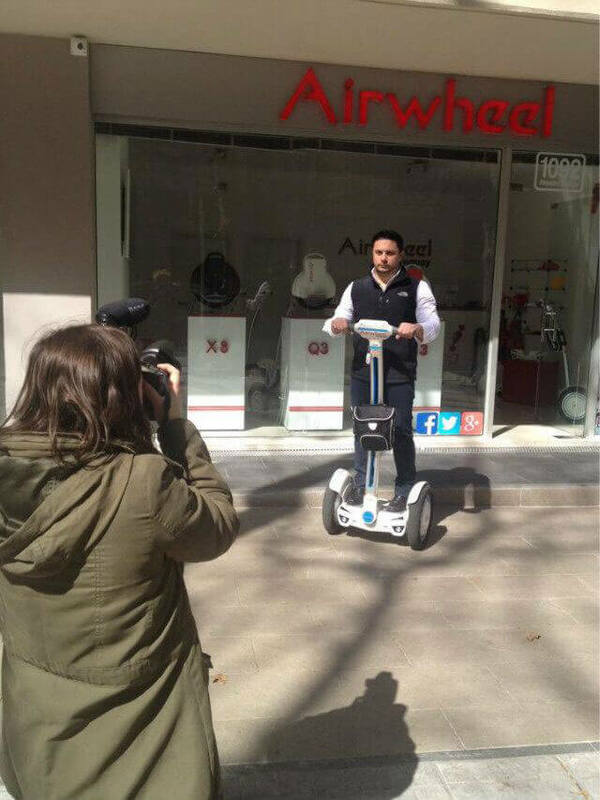 Airwheel electric self-balancing scooter was officially launched in 2013. From then on, it has swept through the world as a compact electricity-powered transport that is eco-friendly and high-tech. As a new generation of transport, it is mainly used for travelling in urban areas. It can serve as an extension of cars as well as a remarkable companion in public transportation. 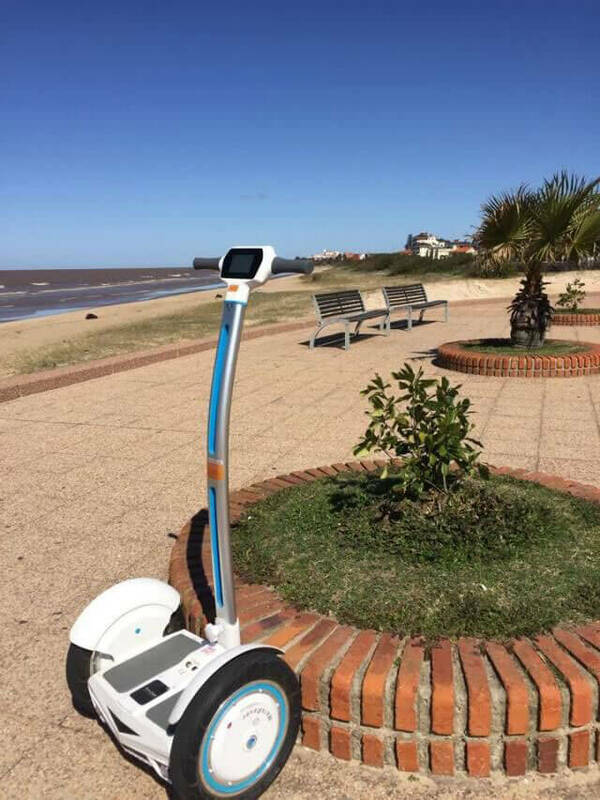 As to car drivers, Airwheel intelligent scooter is able to bridge the final mile from the parking place to the destination. Compact and light, it can nicely fit into the back of cars. In this case, users don’t have to walk a long way from the parking lot. With the help of the electric scooter, they will get to the destination at ease. On the other hand, the electric unicycle is also very helpful for those who take public transports. They can also bring the vehicle with them onto the bus and will never bother other passengers. When they arrive at the targeted bus stop, they can just hop on the electric unicycle and drive off, which saves them a lot of time and trouble. More importantly, Airwheel has taken the feelings of consumers into full consideration, thus making the electric scooter aligned with ergonomics. 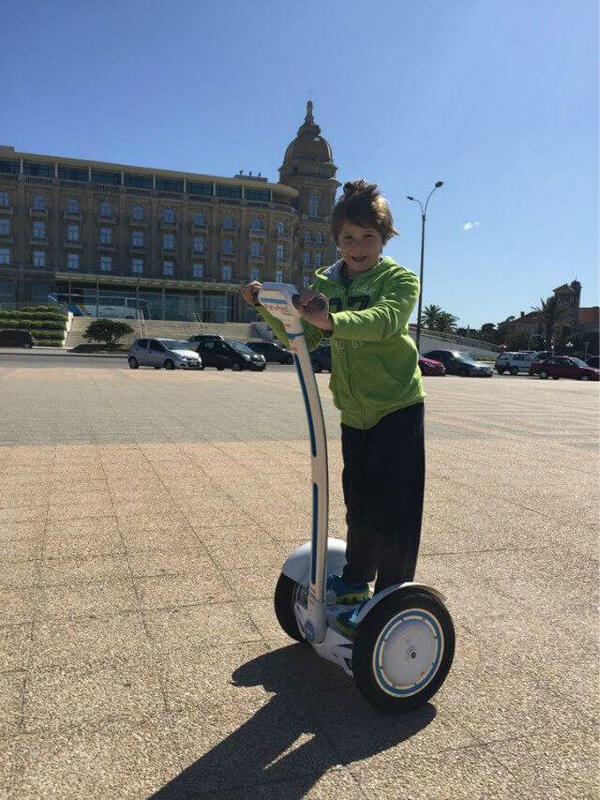 For different requirements and needs, Airwheel has developed four series, including X-series, Q-series, S-series and A-series. These four series are different with distinctive features. For those who would like operate without hands occupied, the X-series and Q-series would be rather suitable; as for those who are used to steering wheels or handlebars, they should go for S-series or A-series. Airwheel electric scooter is playing an indispensable part in urban transportation, which will offer more convenience to urbanites.